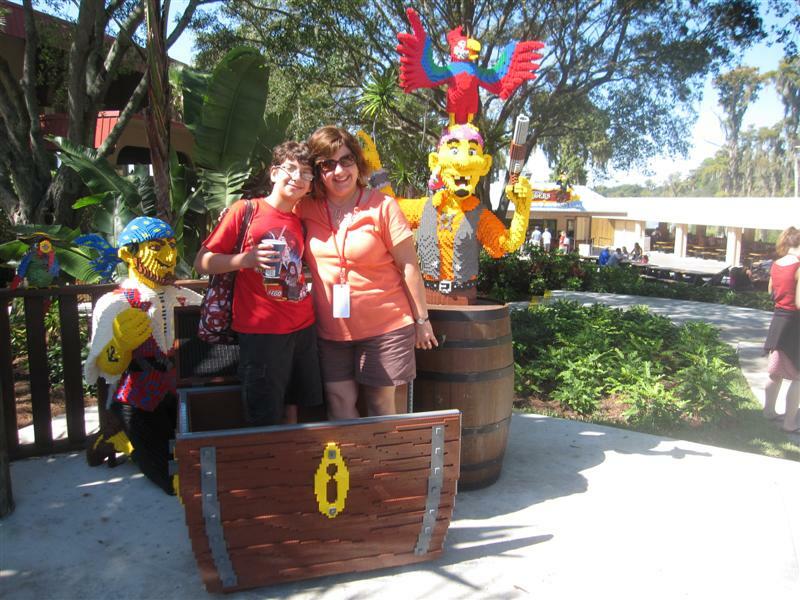 This summer, I was lucky enough to go to LEGOLAND Florida for a second time. The first time was on the Grand Opening day, and Mom and I had to lie to my sister and tell her we were going to Czechoslovakia. This time we had tried not to mention the whole “Czechoslovakia” thing as The Girl was with us. 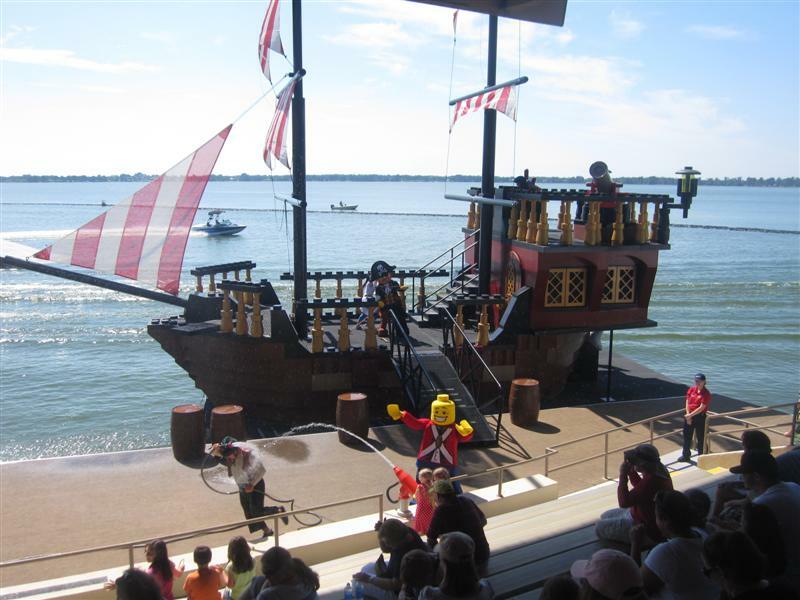 LEGOLAND has improved in some very large ways, as well as some smaller ways. One of the main ways it has improved is offering the VIP Experience. 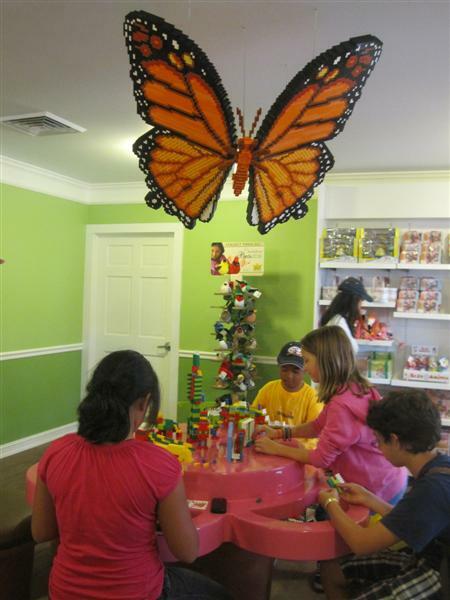 Being a VIP allows you to have an assistant and some free meals, as well the chance to meet a master builder. 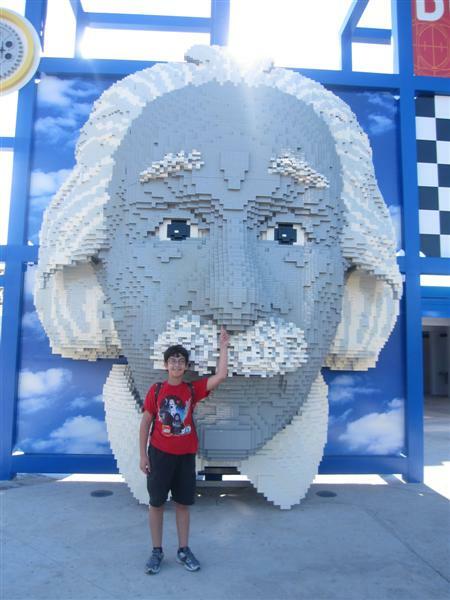 This master builder was one of three master builders on staff of LEGOLAND, and he was the builder I met last time I was there. As a VIP, you get the Hero Access pass to go to the front of the lines, so you get to essentially cut the lines. And you get a cabana at the water park (which could be a life saver, as it was with us). 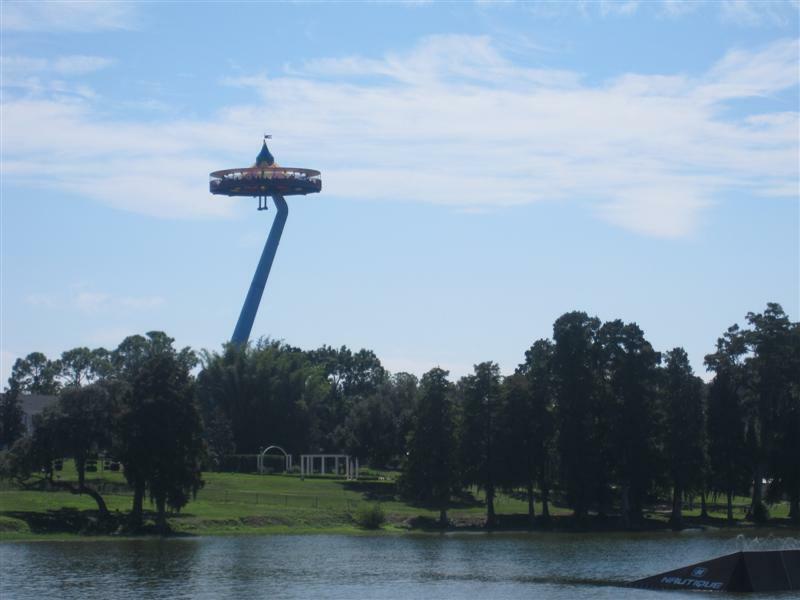 If you are going to go to the water park, this is the way to do it right. 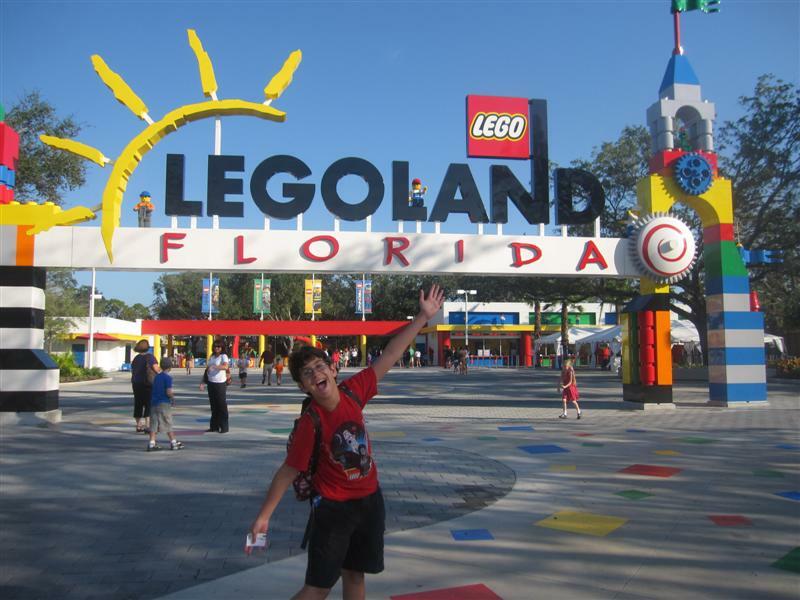 We covered a lot of ground on our trip to Florida this summer, and, finally, The Girl got the chance to visit LEGOLAND® Florida, the world’s largest LEGOLAND theme park. Two years ago, we were invited to visit for the grand opening, but I only brought her older brother, who was the real LEGO fan…at the time. Since then, she’s almost caught up to his level of fervor for the colorful plastic bricks. She especially loves the “Friends” line just for girls. So, our visit was successful in alleviating my motherly guilt about not bringing her the first time, but also in seeing what’s been introduced since it opened. 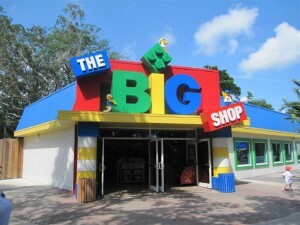 Editor’s Note: Check back on Friday, when The Boy will offer his own LEGOLAND review! There’s an entirely new area of the park called the LEGO World of Chima, which complements the animated show on Cartoon Network. 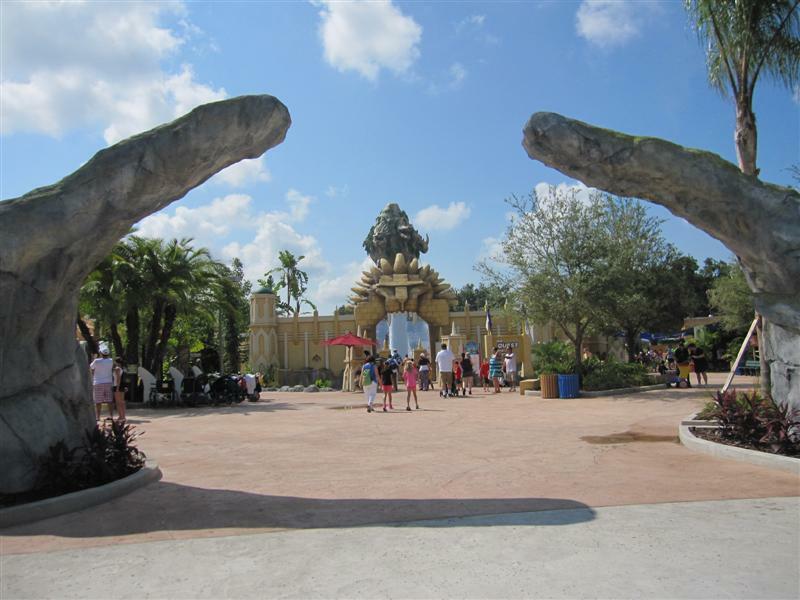 There are several rides and activities, the highlight being “The Quest for CHI” wet ride. 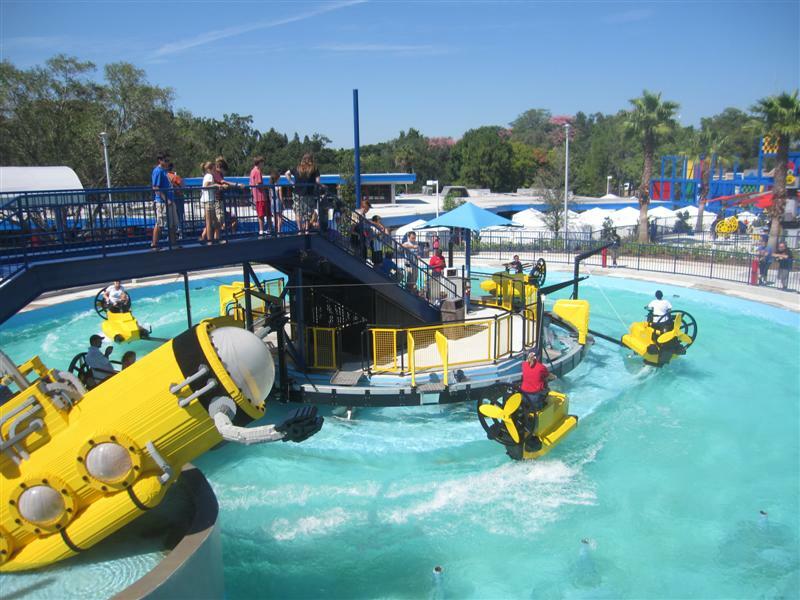 You board watercraft in small groups, and battle other boats with water cannons. There’s a definite masculine vibe here, especially at the Speedorz Arena where you race rip cord LEGO vehicles. 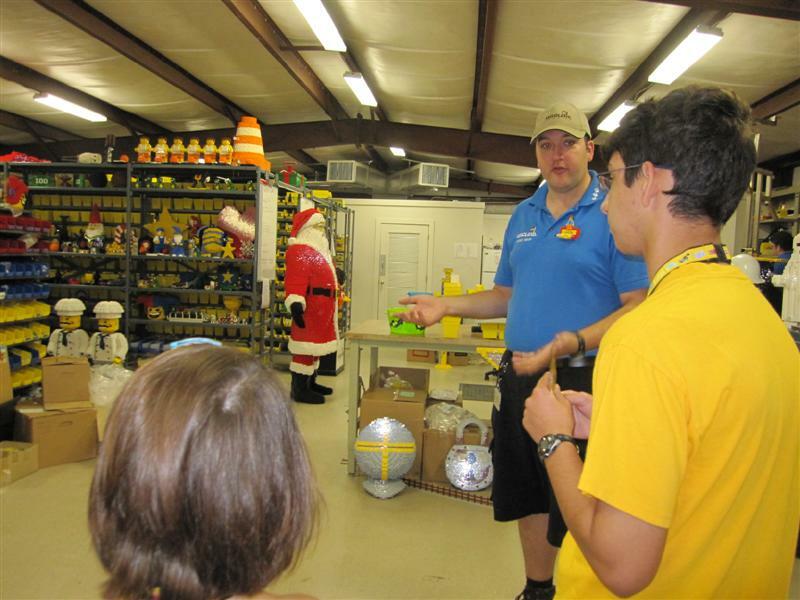 Another new offering at LEGOLAND Florida is the VIP Experience, which we were able to experience as part of our hosted media tour. With this package, you’re escorted by a private guide, you get “Hero Access” to skip the ride lines, and you get a snack and lunch. 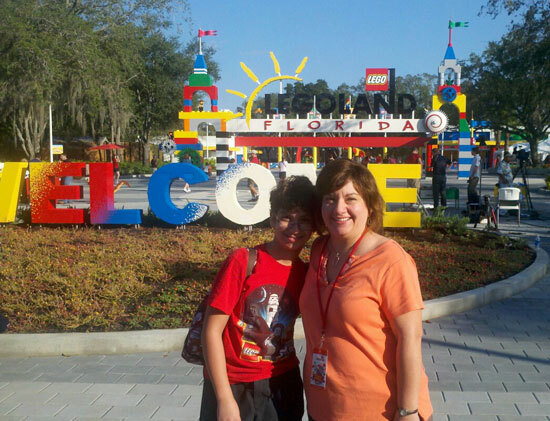 I knew that taking The Boy with me to the grand opening of LEGOLAND Florida last month would be worth my while, in terms of getting extra chores done around the house and all. But another condition he needed to agree to was to write his own post about his experience. So, the following is the unedited, heartfelt review of the world’s largest LEGOLAND, from an 11-year old boy. He even took some of these photos, and decided where to place them within this post. 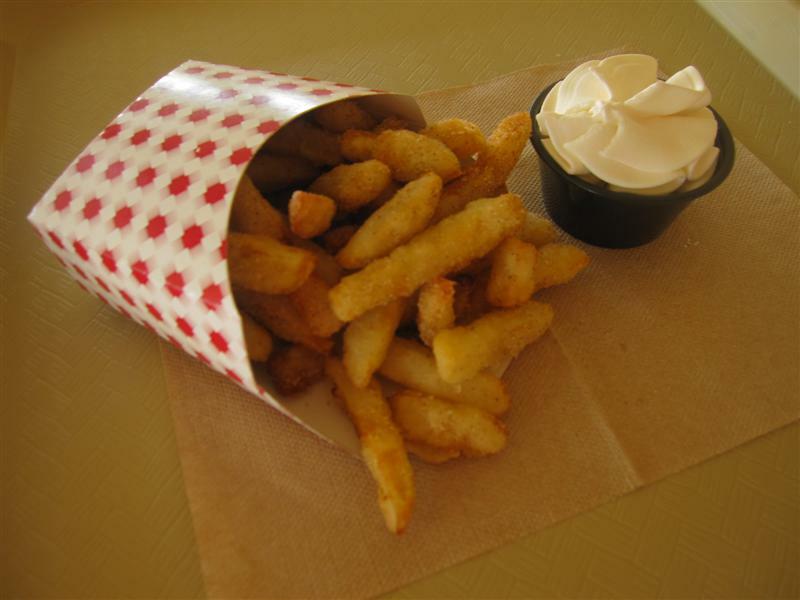 I especially like his use of the word “delectable” in the “Tips” section! 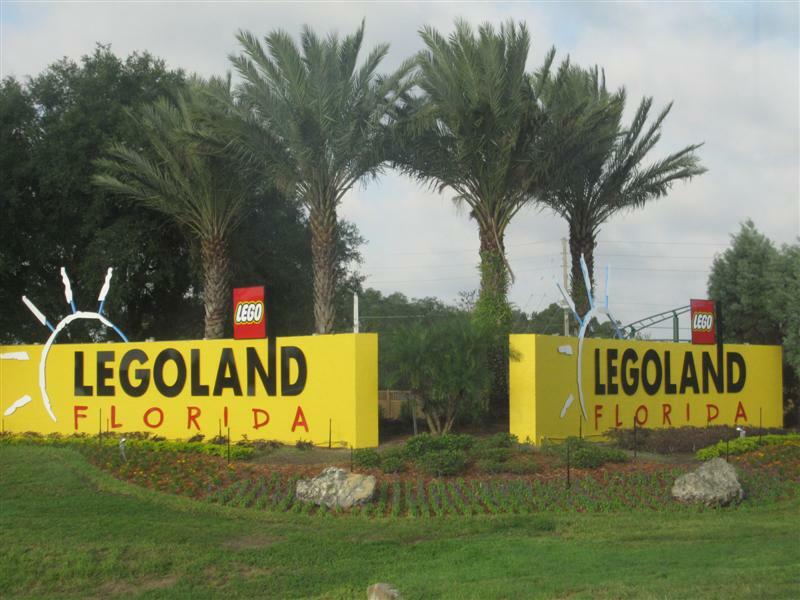 We’re here in Winter Haven, FL, halfway between Orlando and Tampa, for the Grand Opening Celebration of LEGOLAND Florida. And we don’t know where to go first. Today, we’ll definitely hit the Ford Driving School so he can drive a LEGO car through the city streets (no tracks!). The LEGO® TECHNIC™ area looks promising, too. Tomorrow we’ll be back for more. 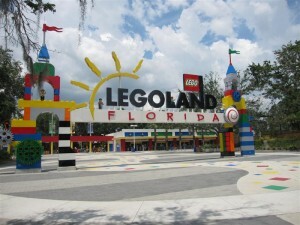 Next week, I’ll tell you all about the world’s largest LEGOLAND. If I can convince The Boy that his home is actually NOT here. 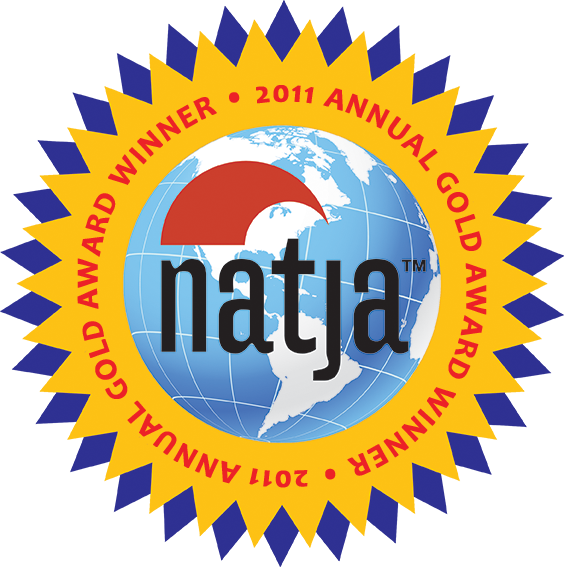 Have you ever traveled with just one of your children? Did you have to lie to the others? Am I doomed to be immortalized in her future therapy sessions? Disclaimer: Our visit is being sponsored by LEGOLAND.